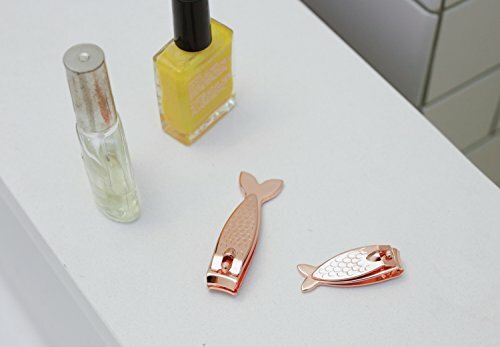 Any ladies out there wish they were a mermaid? It’s probably because they have no toenails to cut, isn’t it? 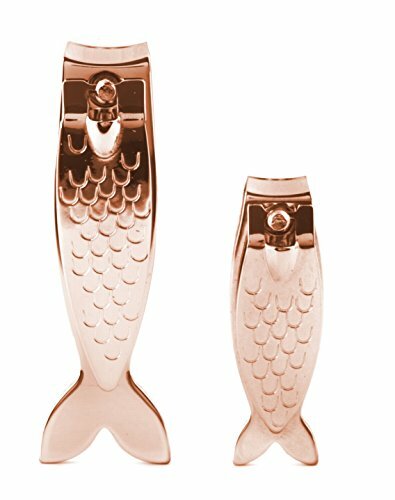 Well while you’re stuck trimming your nails, you can at least make the task more fun with these copper mermaid tail nail clippers.